Web design is time consuming. I am not a professional, but I’m not computer illiterate. 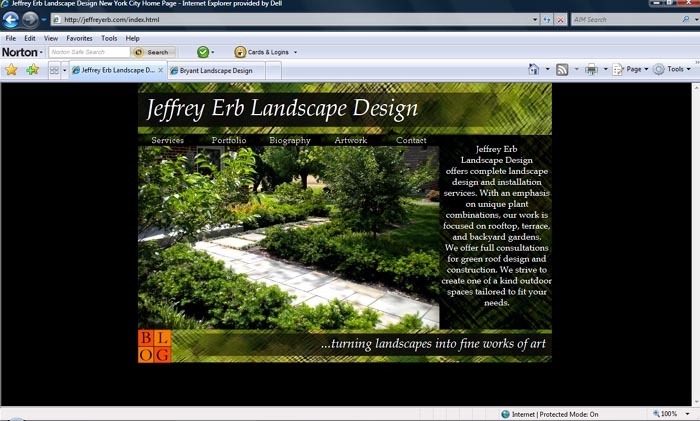 The new Jeffrey Erb Landscape Design website will be released the end of this week. My goal was to avoid reinventing the wheel. 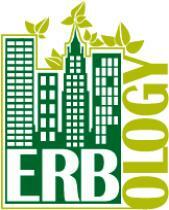 The new website will be easier to navigate, cleaned up, and will feature an updated photo gallery of new rooftop garden projects. 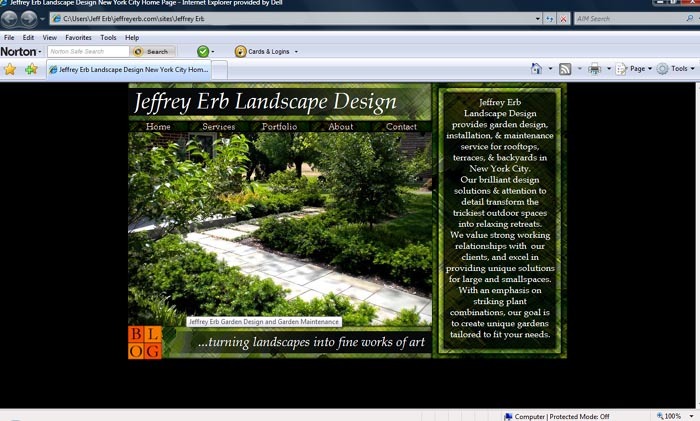 I am attaching a photo of the old and the new home page as a sneak peak. The new site really takes existing components and puts them into a new frame…I sound like a photographer…but this will really knock your socks off!